Published Bestsellers: Life in your 50s – how to deal with it! Experiences and perspectives on life - love and marriage, divorce, politics, cancer, and other incredibly fascinating topics. Have you ever wondered why the younger generations make so many mistakes in life? The logical conclusion is that they haven’t gained the wisdom and experiences of more mature adults. When we reach middle-age we have the benefit of hindsight, acquired patience and thoughtfulness. We make decisions and approach life’s traumas in a non-emotional, considered way and we are all too well aware of the consequences of bad decisions. We are too seasoned to repeat the mistakes of youth. Wrong! 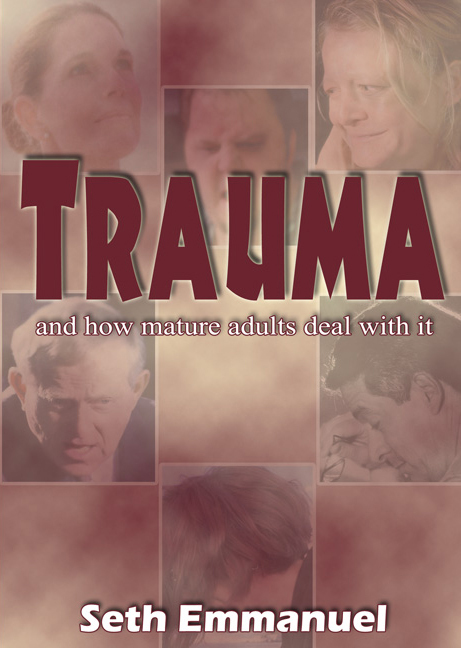 Regardless of age, it seems we approach traumas in the same irrational and emotional state of our youth.